Cinco de Mayo Festivities an Arizona Favorite! Fountain Hills Residents Enjoy a Taste of Old Mexico! Contrary to popular opinion, Cinco de Mayo is NOT the Mexican Independence Day which is celebrated on September 16th each year and celebrates Mexico’s independence from Sprain. Instead, Cinco de Mayo—or the fifth of May—commemorates the Mexican army’s 1862 victory over France at the Battle of Puebla during the Franco-Mexican War (1861-1867). It is a very vibrant and festive celebration that is celebrated all over North America, but is extremely popular here in Arizona. 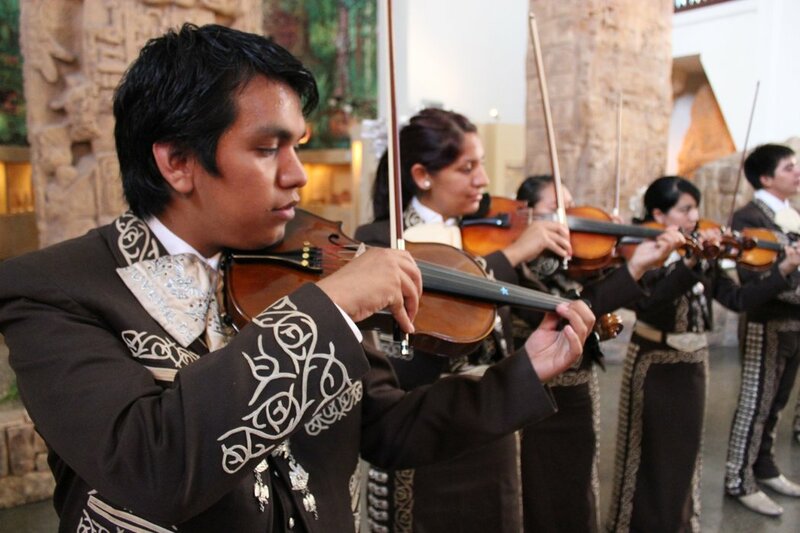 This year is the 20th Annual Cinco de Mayo Festival in Phoenix ! It is held at 200 East Van Buren in downtown Phoenix and there is an entrance fee of $5 for anyone, 12 yrs and older. The event kicks off at 2 pm on Saturday the 4th and closes at Midnight, but re-opens on Sunday the 5th at Noon and the evening ends at 10 pm. National recording artist Ozomatli is performing Saturday night and on Sunday the Texas Tornados & Latin Breed will perform. There will also be arts, food, folklore and over $100,000 of scholarships awarded to deserving Hispanic Youth. Visit Cinco del Mayo Festival for more information on this event. Mexican Restaurants and Bars all over the Valley will be celebrating Cinco de Mayo, but a little closer to home in Fountain Hills there are several fantastic Mexican restaurants that serve the freshest Mexican food. El Encanto de la Fuenta, 11044 N Saguaro Blvd, Fountain Hills; El Encanto is a a pleasant, colorful and authentic feeling local eatery that specialilzes in fresh handmade food,with a bar that holds over 40 different Tequilas for you to sample. 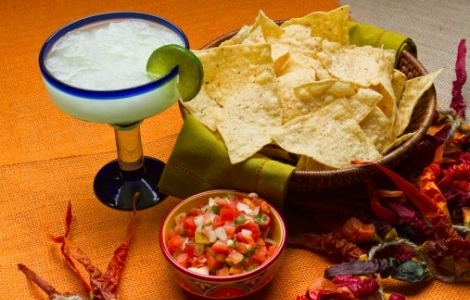 Their Margaritas are out of this world and complement their delicious menu. For a delightful springtime treat, ask to be seated on their beautiful outdoor patio amid the fountains and greenery. This entry was posted in Area Events, Arts, Culture, Schools & Clubs, Businesses We Love, Dining, Libations & All Things Foodie and tagged Cinco de Mayo. Bookmark the permalink.